We, for many years, have always been curious about murders and especially serial killers. These serial killers just instill a sense of fear and terror among us, as we can never predict who their next target might be. Now, it might be relieving to know that most of these serial killers are either behind bars or hanged. But, there are some cases which remain unsolved to date, and the sly serial murderers involved are still not caught. These cases have baffled the police as well as the general public for decades, making them even more terrifying. The Zodiac Killer case is considered to be the most puzzling serial killer case, killing at least 5 people. While, the Zodiac claims to have murdered 37 people, only 7 attacks have been confirmed in which 2 victims survived. What’s more bewildering is the fact that the attacker used to mock the police and newspapers by giving hints as to his next murders. 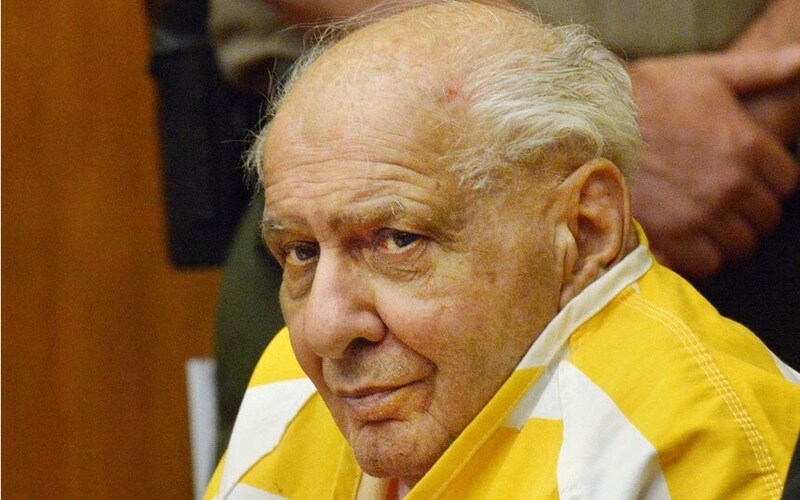 All of his crimes are recorded to be in northern California during the 1960s and 1970s. Each of his victims was between 16-29 years of age, and usually either stabbed or shot. Though there have been many investigations, involving many different suspects, none of them have been confirmed or convicted. Also known as the Whitechapel Murderer, this nefarious killer operated in the Whitechapel district of London in 1888. He targeted 5 women from August to November of 1888, all of which were prostitutes. His method of murder included slashing the victim’s throat and then removing internal organs from their body. As this requires surgical knowledge, most people believe that the killer might be a doctor. 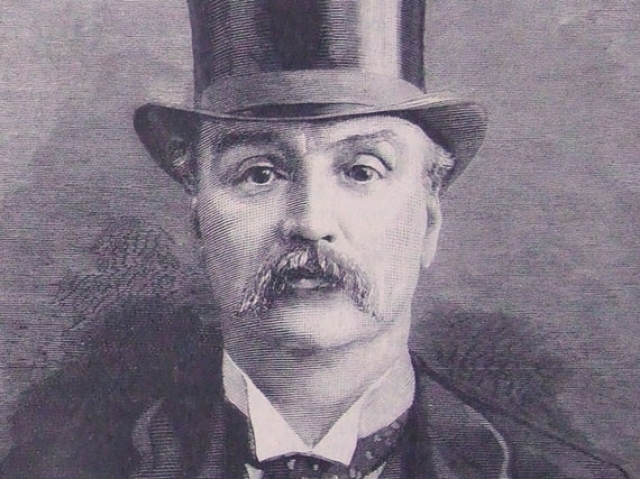 He was named as ‘Jack The Ripper’ after a letter from someone claiming to be the murderer was distributed by the media. The letter is believed to be a hoax and might have been written only to generate interest in the case, making it famous. Over the years, this case has become a blend of local folklore and original historical investigation. The Highway of Tears, as the name suggests, is a highway located in British Columbia, Canada. As such, it is a very scenic drive, surrounded by mountains and forests, but still extremely dangerous. 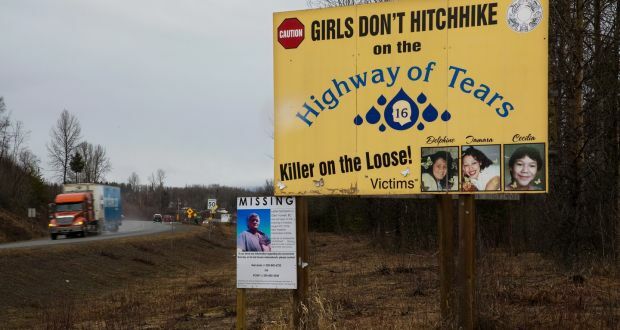 As many as 18-43 young women, who were hitchhiking have been abducted and murdered along this road. While the killings started in 1969, a proper investigation was only initiated in 2002. The most recent incident that was recorded, was in 2011 where a 20-year-old Madison Scott went missing. Since the murders have been going on for almost four decades now, the police believe that this is the work of not one, but many killers. This cunning murderer is attributed to have murdered around 13 people in Calcutta (now Kolkata) in India. The first attack was reported in 1989 when a homeless person sleeping at night was hit hard on the head with a stone. In a duration of about 6 months, twelve more killings took place in the same fashion in Calcutta. Also, earlier in 1985, similar murders of 12 people happened in Bombay (now Mumbai). Here too, all the victims were homeless people living on the streets. The police believe that it might be the work of the same serial killer, but no evidence is present to confirm the theory. It might be so, that another killer who got inspired by the Bombay murderer may have mimicked his style in Calcutta. However, the crimes stopped only after suspects were brought in for interrogation. One of the most interesting murder mysteries in history is the Alphabet Murders. In the 1970s in Rochester, New York, a series of three murders of young girls between ages 10-11 took place. All of these girls were raped and then brutally strangled to death. What makes this case unique is that all the victims had alliterative names, that is the first letter of their names and surnames were the same. Similar killings happened in California in the late 1970s, where the killer named Joseph Naso was arrested. But, he couldn’t be connected to the Rochester murders and the killer is still uncaught.